Barnstaple is the main town of north Devon, and the oldest borough in the UK. This historic town offers a variety of attractions including theatre, cinema, historic pannier market, shopping centre and many places to eat, drink and stay. 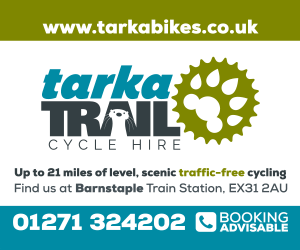 As the main town in North Devon and the central hub of the Tarka Trail, Barnstaple is a great place to visit for a day, or evening out. 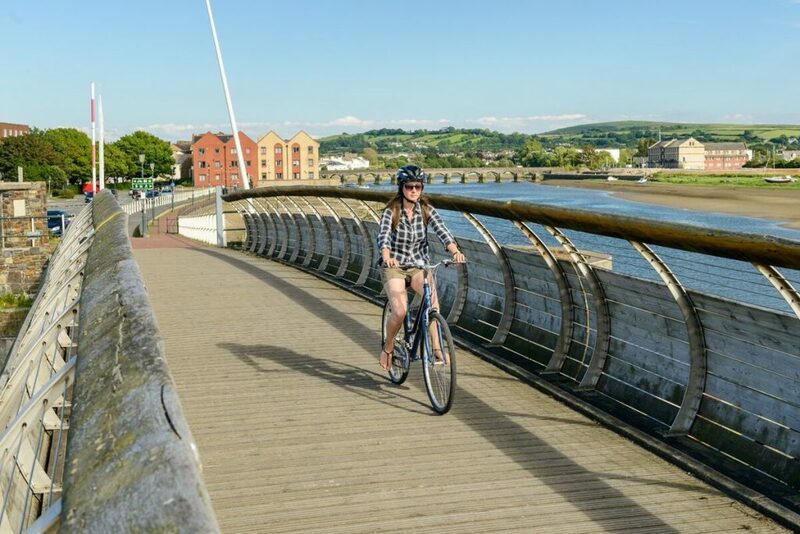 Situated at the narrowest crossing point of the river Taw, Barnstaple grew into a thriving and prosperous port and market town, with it's history dating back before 930AD when it was granted the charter of town. The town centre is packed with shops, cafes and bars with a mixture of high street chain stores and local independent traders selling crafts, art, clothing, furniture and lots more. In the middle of the town centre are Butcher's Row and The Pannier Market, both built in Victorian times and retaining much of their Victorian grandeur. Butcher's row features many traditional, local, family businesses selling local produce, while the Pannier Market hosts food markets, craft fairs, antique fairs and a general market every saturday. Barnstaple has an eclectic mix of architectural style with some buildings such as St Anne's Chapel dating back to the early 14th centrury. In comparison the modern Green Lanes shopping centre is still under redevelopment today. 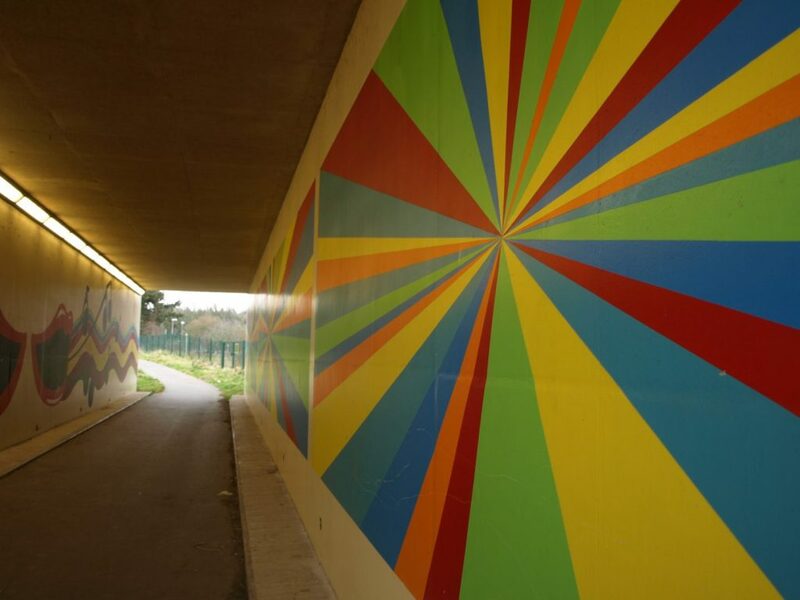 St Annes' Community centre is the artistic hub of the town offering workshops, art exhibitions and live performances. Other events include the Barnstaple Fringe festival every June and the Pilton Green Man Festival every July. No visit to Barnstaple would be complete with a visit to the Barnstaple Museum and the Barnstaple Heritage Trail, both of which are included in the Barnstaple Circular Walk route on this site.